1 Who Can Use Them? In an industrial setting, there are a lot of things that can go wrong and trigger a hazard. So for the safety of everyone involved, a contractor should consider installing an alarm and warnings lights in buildings and vehicles so that every employee on the site is aware of an incoming danger, or for pedestrians to know that a construction vehicle carrying hazardous materials is coming their way. To put it simply, vehicle warning lights and warning lights in general, are of great importance in industrial settings as they allow you to instantly convey a message in a simple, yet effective manner. Anyone is allowed to buy vehicle warning lights, however, there are rules surrounding their use. In light of this (pun intended) we’ll go over the three main steps you need to take in order to know what kind of warning lights are right for your business. 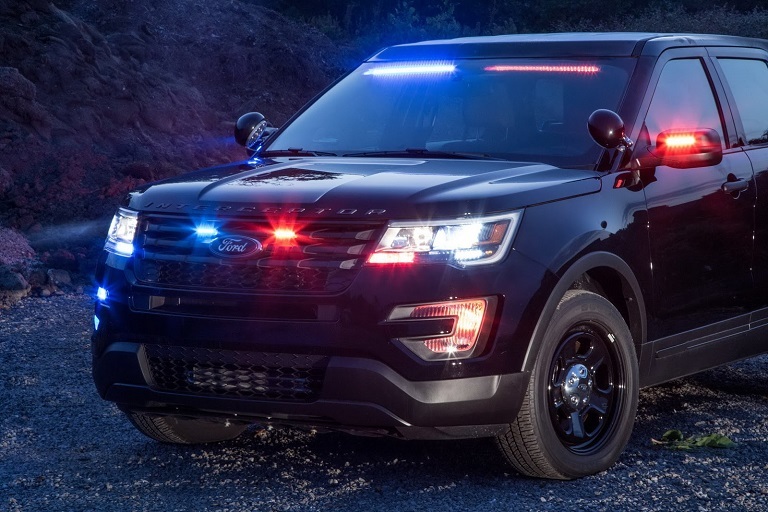 Emergency vehicle lights are most commonly used by law enforcement, fire fighting and ambulance vehicles. Next on the list, as we’ve talked about, are construction vehicles, county coroners, dive teams and private security. Be sure to check in with your state’s laws and regulations to see whether your business qualifies for one of the aforementioned. Construction vehicles are generally big and capable of carrying tons worth of weight. As such, everyone should be wary of the danger they pose. Now that you have the laws and regulations out of the way, it’s time to decide on the type of warning lights that are best suited for you. Nowadays, people typically go for LED technology whenever bulbs are in question. There are two main reasons for that. First, LED is the superior choice when it comes to bulb longevity as generally, a LED bulb lasts over 50.000 working hours, which practically means a lifetime. Secondly, they’re an eco-friendly option because they don’t emit any heat, which makes them a protector of the environment in more than one sense. The colour of the warning lights functions as an instant language. If you have read the rules and regulations (as you should have) you’ll know that red is the colour used for police vehicles, ambulances and firefighting vehicles, blue is used for law enforcement vehicles of any kind, yellow and amber are found on vehicles like tow truck, construction vehicles, security vehicles and snow plows, while green is reserved for volunteer firefighters and paramedics.